Meiburg served as Acting Deputy Administrator for the EPA from 2014 to 2017, capping a 39-year career with the agency. 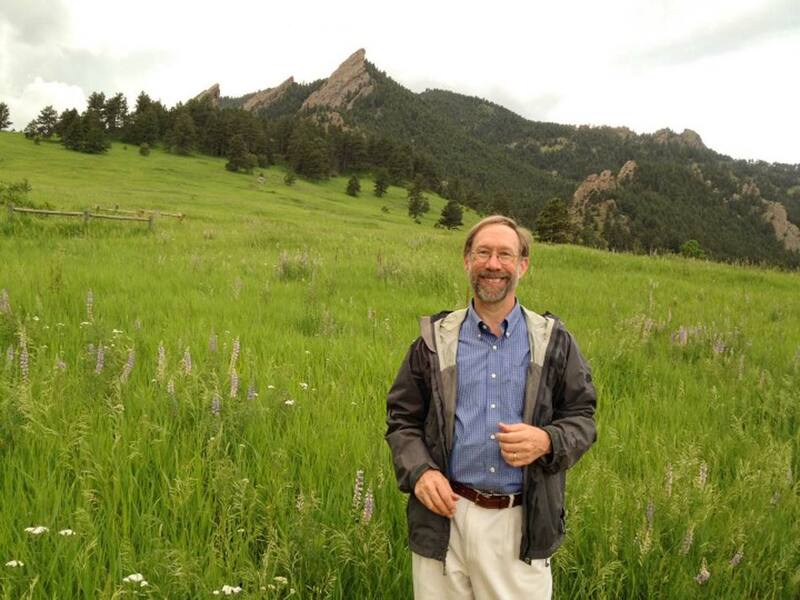 ake Forest University has appointed alumnus and former Environmental Protection Agency (EPA) official Stan Meiburg (’75) as director of graduate programs in sustainability. He is known for leading efforts to protect the nation’s air and water, clean up hazardous and toxic waste sites, build collaborative relationships with state and tribal environmental programs, and promote sound management in EPA. Now that hemp is available for broad cultivation, what's the opportunity for its use in apparel, and what's just hype? Wake Forest University welcomes Dr. Stan Meiburg ('75) as Director of the Graduate Department of Sustainability. At Wake Forest, he will lead the Master of Arts in Sustainability Program and associated dual degree and certificate programs. He will work with the Graduate School of Arts and Sciences and the Center for Energy, Environment, and Sustainability (CEES). Meiburg will join Wake Forest on July 1, 2017. Meiburg was featured in a 2015 Wake Forest Magazine story. Read about his experiences as a Wake Forest student and how Wake Forest prepared him for a meaningful career. Meiburg joined the EPA in 1977 in Washington, D.C., and later served as deputy regional director of the EPA’s Atlanta office and as the deputy regional administrator in Dallas, Texas. He was only the second person in the agency’s history to serve as deputy regional administrator in more than one region. From 1985 to 1990, he served with the EPA’s Office of Air Quality Planning and Standards in Research Triangle Park. He is particularly pleased to return to his alma mater. 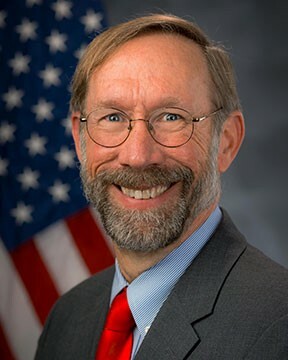 Meiburg received numerous awards for his work at EPA, including recognition as a Distinguished Federal Executive in 2012 and as a Meritorious Federal Executive in 1997. Other accolades include EPA’s Gold Medal in 1990 for his work on the Clean Air Act Amendments and a Silver Medal in 1983 for work on state-federal relations. He envisions developing collaborations between Wake Forest’s sustainability programs and other partners within North Carolina and across the Southeast. Launched in 2014, the Masters in Sustainability is an innovative and distinctive one-year, 30-credit-hour program allowing students to assume leadership roles in sustainability. Further extending the program’s reach, two dual-degree options with the School of Divinity and School of Law are offered. Wake Forest also offers a Graduate Certificate in Sustainability. As an interdisciplinary program, core courses and electives are taught by faculty from multiple departments as well as the School of Law and the School of Business. While at the EPA, Meiburg engaged with sustainability graduate students through the Wake Forest Office in Washington, which connects students and faculty with alumni, parents, and friends working in D.C.
“We are excited about the future of sustainability on our campus, and the homecoming of Stan Meiburg,” said Brad Jones, Dean of the Graduate School of Arts and Sciences at Wake Forest. “We expect Meiburg's impact on sustainability education to extend beyond graduate programs to benefit Wake Forest as a whole.” said Kersh. Read more about the vision for the program and comments from founding director Daniel S. Fogel. Originally published at news.wfu.edu on February 2, 2017. Repreve is a yarn made from recycled plastic bottles, turning an environmentally harmful waste stream into a new consumer product. Will New Federal Coal Ash Rules Impact NC? Dr. Stan Meiburg, former Acting Deputy Administrator for the EPA, breaks down the new rules and what impact, if any, they will have on North Carolina. Think globally, act locally. We have unprecedented access to a world of data, but for change to happen, it takes individual commitment and action. How is North Carolina Delisting Waters that Violate EPA Copper Levels? The state proposed reclassifying Yadkin Pee Dee River Basin avoiding corrective action required by State & Federal law to reduce copper concentrations. WFU/MAS alumna, Jessica Hamm, is part of the Emerging Technology Office (ETO) that focuses on new energy technologies.